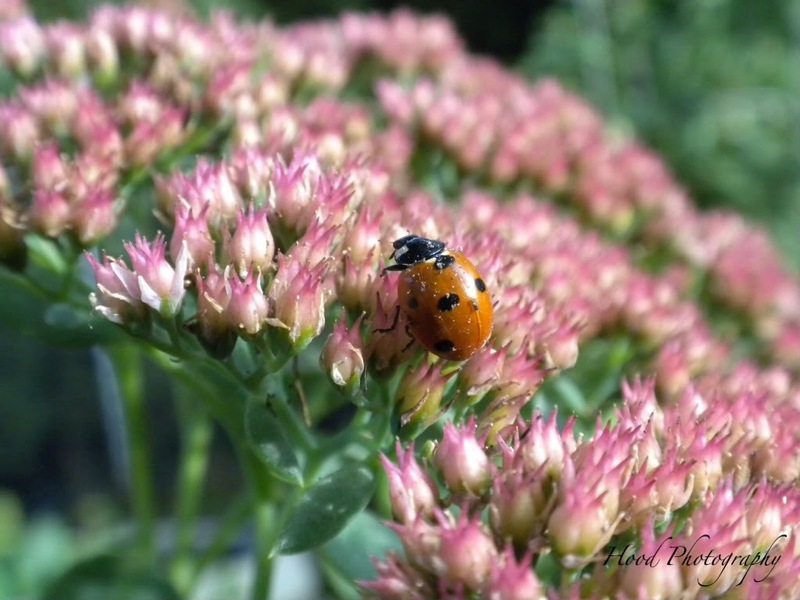 This ladybug better get to where he is going, because the weather has turned for the worse and its getting colder in this area! Beautiful shot!!! Is it getting cold there already? Ladybug, Ladybug fly away home. Wonderful shot, What type of a plant is the bug on? It's a great shot. Nice ruby macro. Winter seems to have set in here in California as well. I'm anxious for Indian Summer. Please come and see my Ruby Tuesday, your prayer would be so much appreciated! Like fire on a hot summer’s day! Oh my! What a magnificently gorgeous shot! Well done! do they fly south in winter?